So I’ll start by noting that this won’t be a comprehensive argument against Pascal’s Wager, but I intend to discuss two of my favourite points discrediting it. My motivation on this occasion is from watching too many videos of very stupid people, which is a pass-time I’m sure many of you do too. 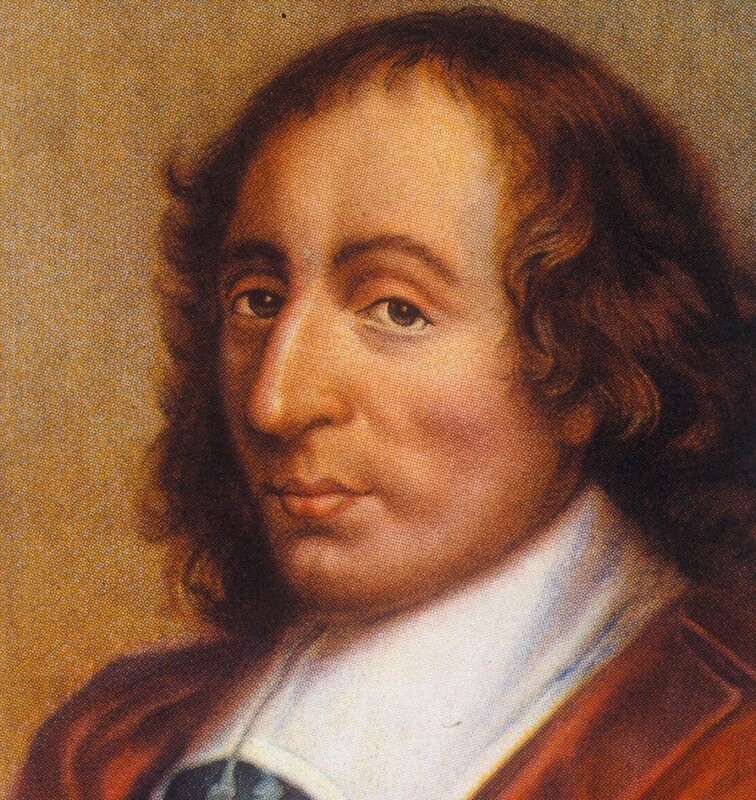 If you’re new to the war between atheism and religion, and don’t know what Pascal’s Wager is, there’s a video at the end of this article which explains it very well. The first argument is one I watched recently for the second or third time on the Atheist Experience, described by the brilliant Jeff Dee. This point assumes that there is an all-knowing god behind the incentive of the wager. The idea is that even if you are won over by the desire to live beyond death (which is ultimately the point of the argument, as the wager just tries to provide a motivation to side-step reason, rather than try to actually prove that a god exists), that an omniscient god should still know that the reason you believe in its existence is simply to get into heaven, and that the fact you’re trying to cheat the system is a reason to send you to hell. This completely invalidates the argument; believing just to get into heaven won’t get you into heaven. It’s so wonderfully simple it makes me wonder why anyone considers Pascal’s Wager in the first instance. This point could be negotiated if one considers a god who is not omniscient, but that seems to be a sacrifice nobody is willing to make. The second argument is one which I have similarly observed frequently on QI, described by the comedian David Mitchell. This argument can be sidestepped more easily. 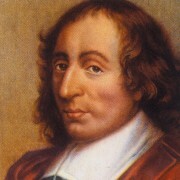 Generally, when a strongly religious person describes Pascal’s Wager in the delightfully patronising tone only they can achieve, they will, often inadvertently, suggest that the only two options are that nothing happens at all because there was no god, or you end up in your appropriate location because their is a god (the idea being that there either is or isn’t a god, so you either live beyond death or you don’t). This greatly unimaginative picture neglects the fact that there may be other things that happen, beyond those two possibilities (since the non-existent god result doesn’t exclude the possibility of an afterlife or something similar). So maybe there isn’t a god, but there is some other creature who controls us after death, and his options are different. David Mitchell postulates that perhaps it’s the other way around to what everyone thinks, and that there is a god, or other powerful being, but only the atheists get into heaven, and the theists go to hell. This slight effort of the imagination reveals the extreme narrow-mindedness of those strongly invested in religion. The simplicity and effortlessness of just these two arguments is magnificent, yet at the same time perhaps a shocking look into the reality that some people ignore them.